Easy2Boot is one of those incredibly useful tools that once you use it you can’t imagine living without. It allows you to boot from multiple ISO’s all stored on a single USB pen drive. This saves you from the hassle of carrying around multiple pen drives or install CD’s and DVD’s. Note: Since writing this guide Easy2Boot has updated to v1.86 (as of Oct 16). There are plenty of new features added, however everything in this guide still applies. 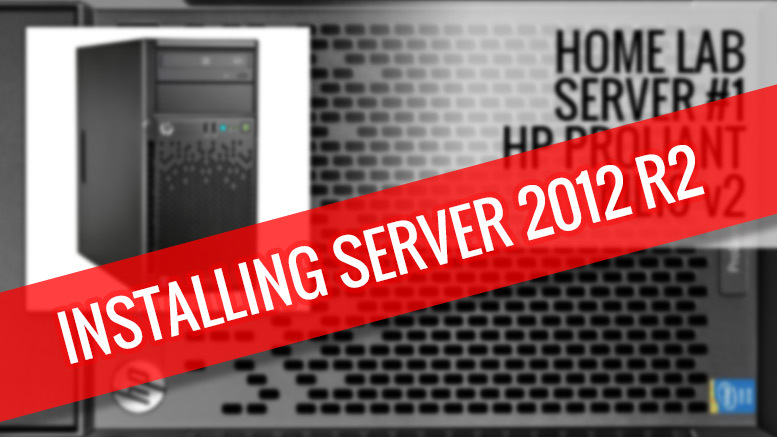 Its a very useful tool thats fairly easy to setup – all you need is a spare USB pen drive and the ISO’s that you want to boot from. 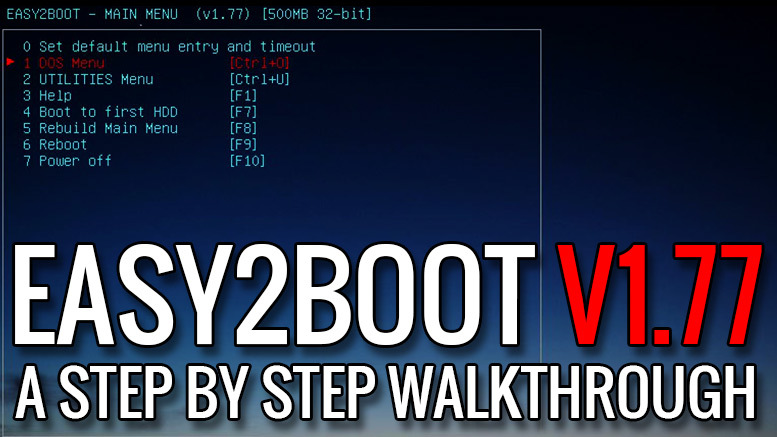 I’ve put together a quick step by step guide to installing Easy2Boot. The download section is about a third of the way down the page. The version that i’ve based this guide on is v1.77 but the process should be fairly similar either way. Once downloaded you need to extract the zip file to a directory on your computer, open the directory in file explorer and then once you’ve plugged in your USB pen drive, you need to right click on MAKE_E2B_USB_DRIVE (run as admin).cmd, and choosing to “Run as Administrator”. This section, while looking fairly intimidating is pretty much a “next, next, next” install. Once you’ve run MAKE_E2B_USB_DRIVE (run as admin).cmd as Administrator, you’ll see the screen below – make sure that your donor pen drive shows up as an option. Select your pen drive (in my case drive 2) by typing the number and pressing return. You’ll then be prompted if you are happy for the drive to be erased by Easy2Boot during the setup process. You then get the choice of what file system you want to use. For all intents and purposes it doesn’t really matter which one you choose for most ISO’s, but if you are planning on installing from larger Microsoft Windows ISO’s then NTFS (Option N) will be a safer bet as it can handle single files over 4GB. 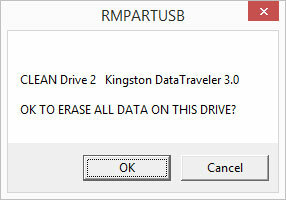 The final step is to confirm (again) that you are happy for the drive to be erased. After a few minutes (depending on your system) you’ll be asked to configure language settings. If you are an English speaker, then you can either leave it at Default, or pick your locality – in my case English (UK + UK Keyboard) or option 3. The last option is to choose whether you want to be able to see file extensions, such as the .iso after the file name. As an experienced sysadmin, I personally prefer to see the whole file name, extension and all. Thats it for the configuration, the final stage is to commit the config to the MyE2B.cfg file. Once you see the delightful green box you are now fully installed, setup and ready for the next step. 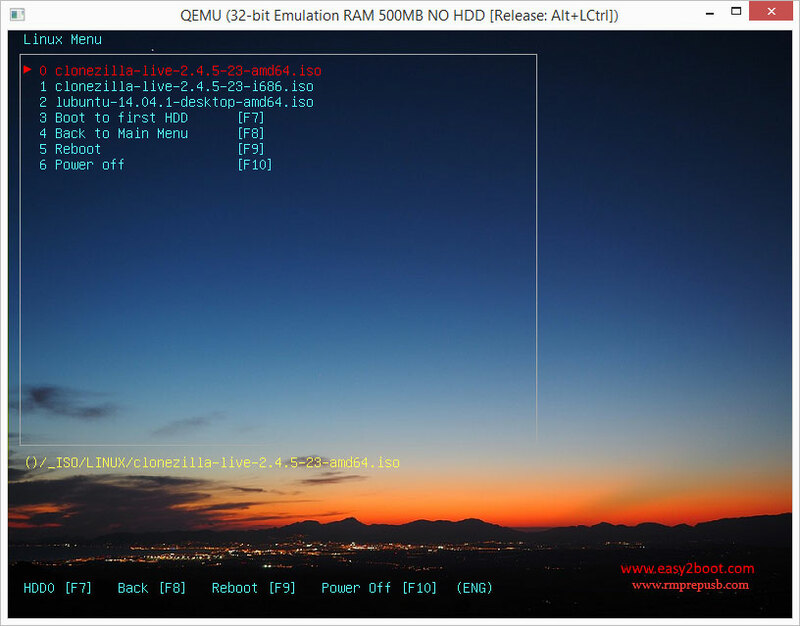 Testing the configuration of Easy2Boot is remarkably easy as the developers have had the foresight to include a very handy tool in the form of QEMU. 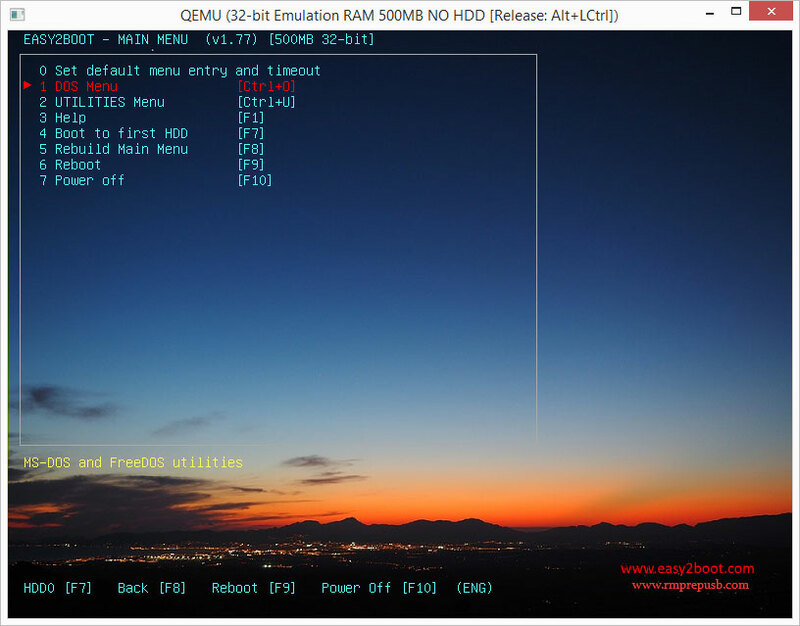 QEMU is a free, lightweight virtual environment that in this case will simulate a boot environment so you can make sure that Easy2Boot a) works and b) shows the correct menus. You can run the QEMU boot environment by right clicking QEMU_MENU_TEST (run as admin).cmd and choosing the Run As Admin option. The QEMU emulator starts and after a minute or so, will get you into the boot menu. If you can see this Easy2Boot menu then you have successfully setup the pen drive. You can now plug the USB drive into a PC or laptop and once you chose to boot to USB from the start up menu (you will probably have to press and hold F10 or F12 during startup to enable this – please check with your manufacturer) you can boot directly into the above menu. You’ll notice that the boot process is much quicker on real hardware rather then emulated hardware. I’ve not timed it but I imagine its at least 10 time faster. The Easy2Boot menu will now work, but you are going to struggle to do anything useful without some media to boot from.. If you already have a stash of ISO media files waiting to be used, then you can go ahead and copy them onto the USB drive. 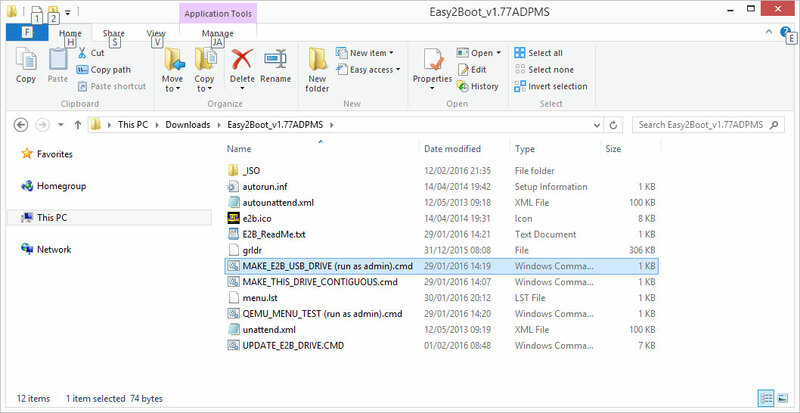 Easy2Boot is very particular about where certain types of ISO’s are stored. The menu structure is fairly intuitive so make sure that the ISO’s are stored by type, i.e. all the Linux ISO’s are in the Linux directory. In my case i’ve added 2 different versions of the excellent CloneZilla and an older copy of Lubuntu for testing. For the final testing i’m again using the QEMU_MENU_TEST batch file, when you run it you’ll notice that the Easy2Boot menu now has an extra option – Linux. When you choose this option, you’ll see your ISO’s listed in alphabetical order. To boot simply select the ISO you want and then hit enter. 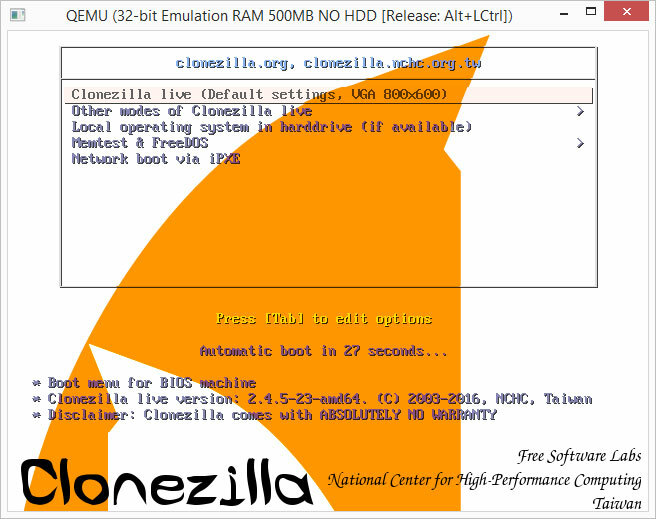 In my case i’m testing using CloneZilla – as its an emulated environment it takes a minute or so to finally boot but you should get similar results. You now have a fully working multiboot USB pen drive that should work with nearly every ISO that you throw at it. 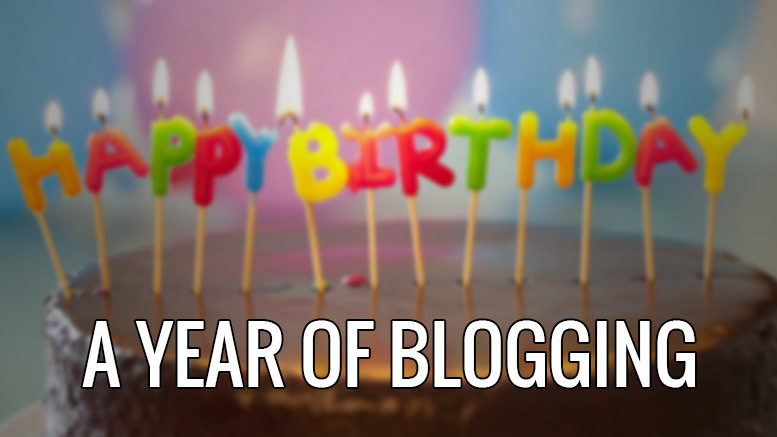 There are some exceptions and workarounds but many guides feature on the official website. 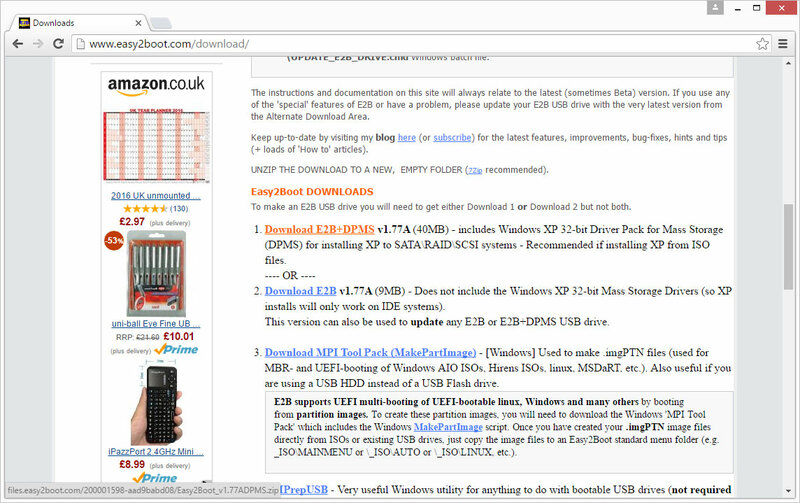 1 Comment on "Easy2Boot Install Guide for v1.77 – A Step by Step Walkthrough"